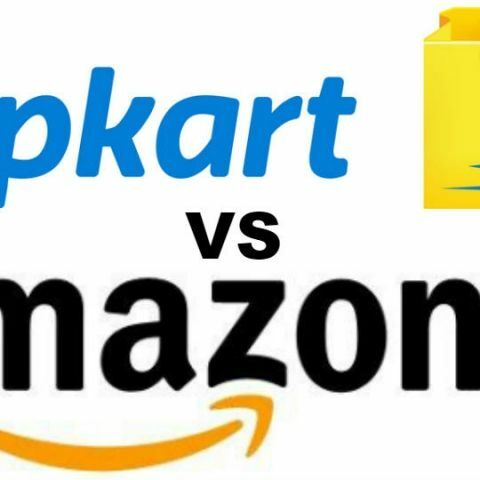 Flipkart Big Freedom Sale vs Amazon Great Indian Sale: Which one offers the better smartphone deal? Its sale season and Flipkart and Amazon are going head-to-head to offer the best deals to customers. While Flipkart is holding its Big Freedom Sale, Amazon its countering it with its own Great Indian Sale. If you are looking to purchase a new phone, it can get confusing to figure out which site is offering a better deal. To help clear up the confusion, we’re going to line up some popular devices that are available on both platforms and compare the prices. Hopefully, this will help you make the right call. So without further ado, let’s see what we got. 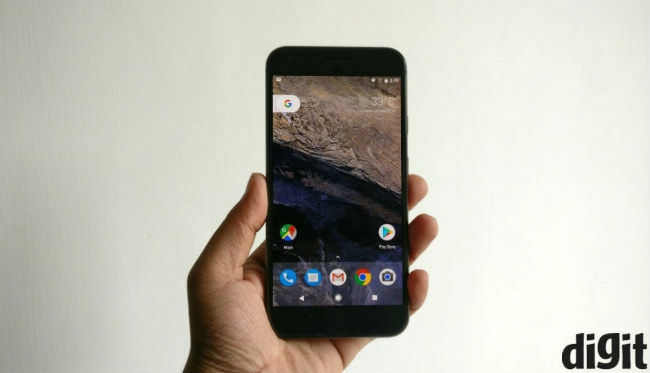 If you are looking for a device that’s always up to date, then look no further than the Google Pixel. Not only will you get the latest security patches, but it is also in line to be one of the first to get the Android O update whenever it is available. 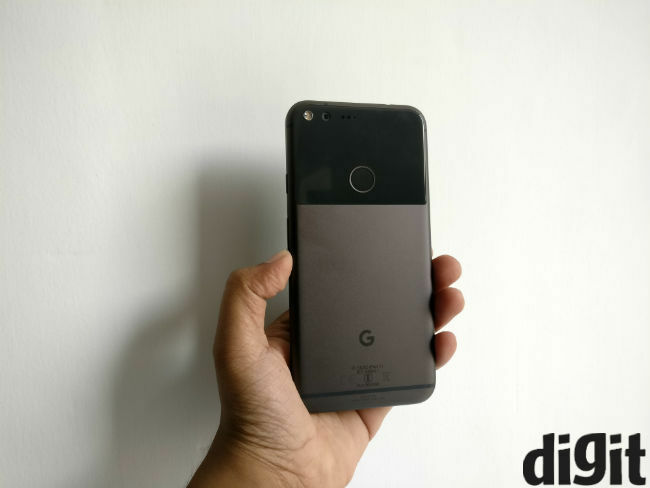 If you want all the same benefits as the Pixel, but on a bigger screen, then the Pixel XL may be just what the doctor ordered. The base variant of the phones are priced the same on both platforms. 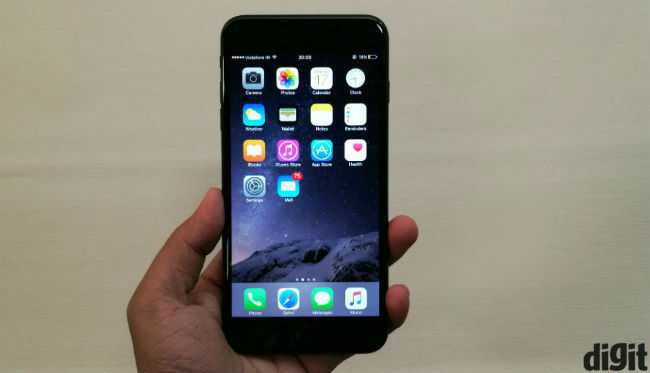 The iPhone 7 is the latest smartphone by the Cupertino-based company. While it may not come with a dual-rear camera, it makes up for it in compactness. Once again, the base variant is available at the same cost. 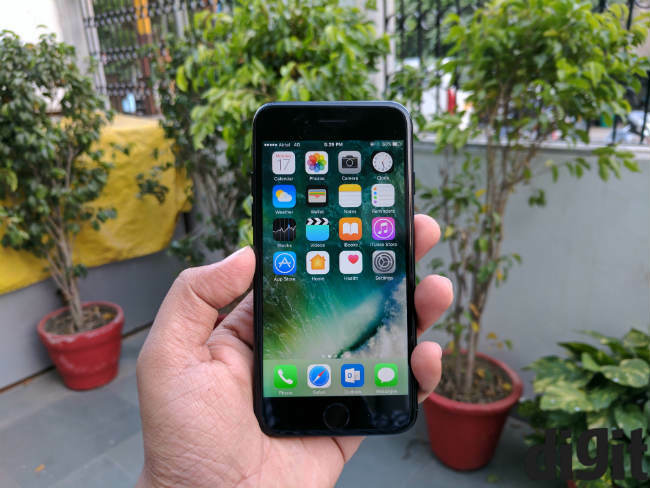 The iPhone 7 Plus is the first smartphone by Apple to sport a dual-rear camera setup. 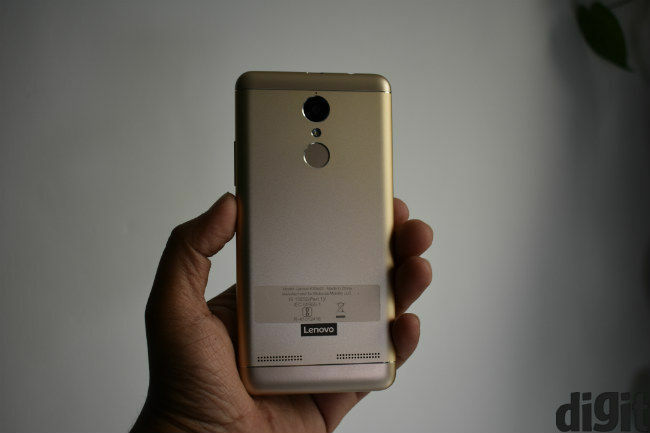 It is also one of the best camera phones in the market right now. 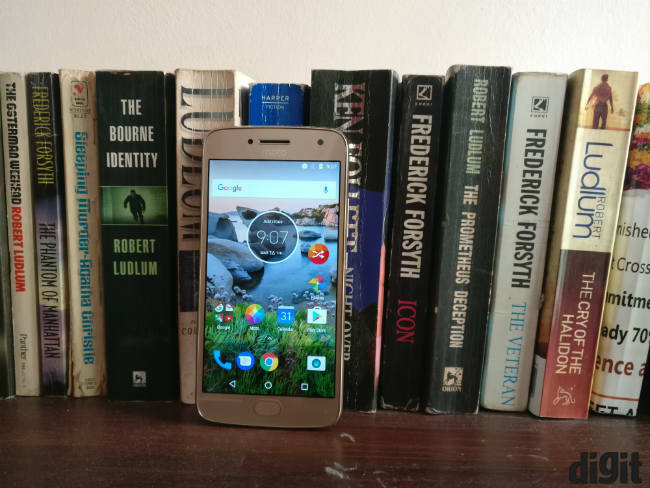 The Moto G5 Plus offers a near stock Android interface, which is sure to interest those looking for a pure Android experience. It also comes with one of the best cameras in its price range. 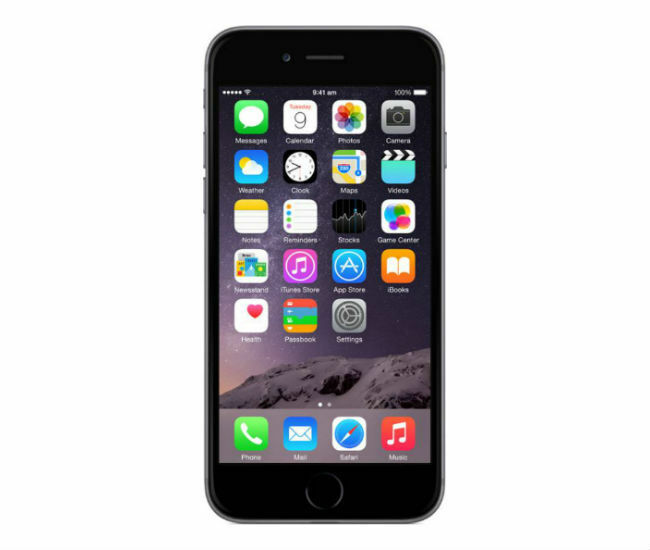 If you don’t mind having a slightly older Apple device, then you should check out the iPhone 6. Once again, both platforms match each on price for the base variant of the device. If you are looking out for a budget smartphone, the K6 power is a pretty good option to consider. The phone is quite compact and sports a large battery. 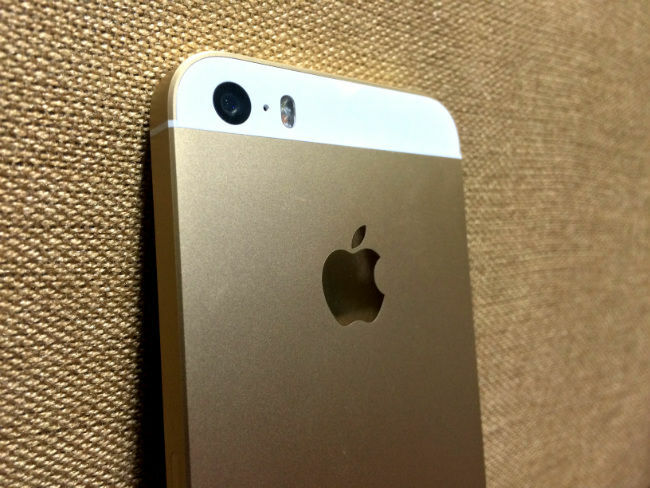 If you are looking for a really compact device, then the Apple iPhone SE might fit the bill. The phone comes with a 4-inch display, which is tiny compared to current standards. Of course, there are a bunch of other deals on the exclusive devices each platform that are available a a discount. On top of this, you should also consider other things such as the card you plan on using. While Flipkart is offering discounts for HDFC card holders, Amazon is offering the same for SBI. This could factor into the final value of the device.